Less than 12 hours after passes went on sale, Apple's Worldwide Developers Conference set for June 6th-10th has already sold out. Last year's edition sold out in eight days, and brisk sales were expected again this year, but a complete sellout within a matter of hours may still have taken some developers planning on attending by surprise. 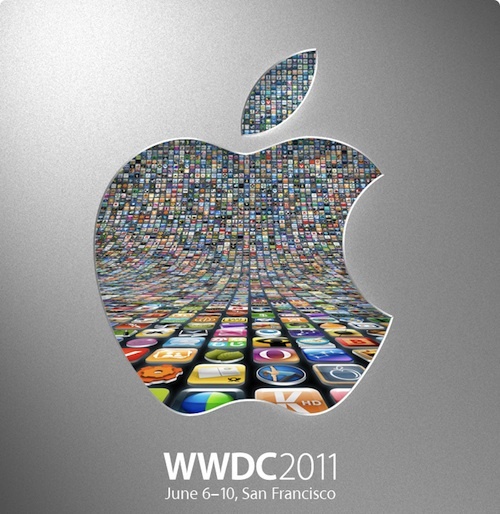 This year marks the fourth straight year that WWDC has sold out.